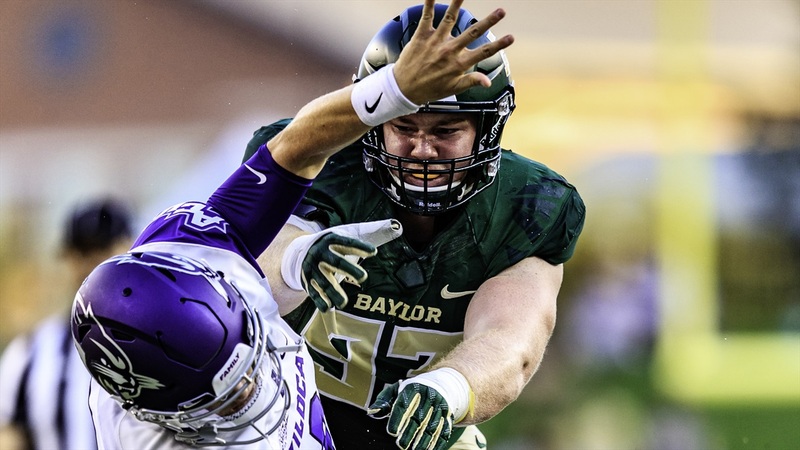 Three days away from Baylor's first power five contest of the season, SicEm365's Grayson Grundhoefer talks about some of the key players that will make a big difference in the outcome of the game. Coach Matt Rhule decided to go with the sophomore gunslinger as the Bears headed for a road matchup with UTSA. Charlie responded by having one of the best performances of his career. He was 23-of-34 passing for 328 yards and three touchdowns.